Winnie the Pooh earmuffs belonging to Asia S. Cottom. Gift of Clifton and Michelle Cottom, in memory of Asia Cottom. Photo by Amy Dreher. 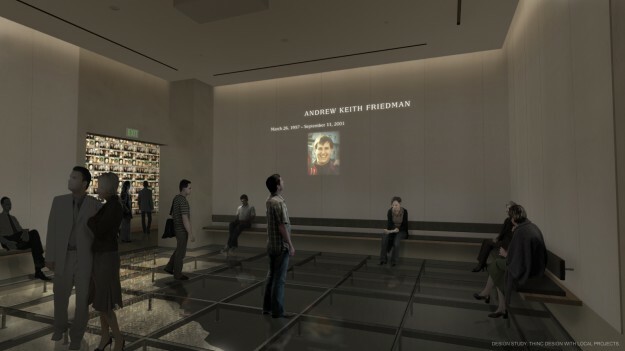 Members of the US Navy in the 9/11 Memorial Museum. Photo by Jin Lee.